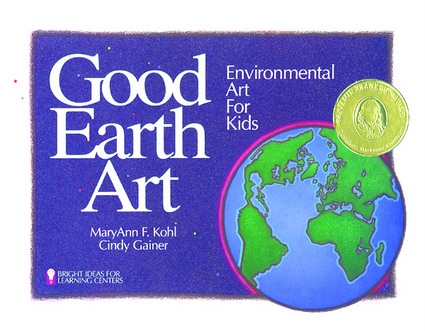 MaryAnn F. Kohl is the author of Discovering Great Artists and Fine Art. Cindy Gainer is the author of I'm Like You, You're Like Me. Together they are the coauthors of MathArts.